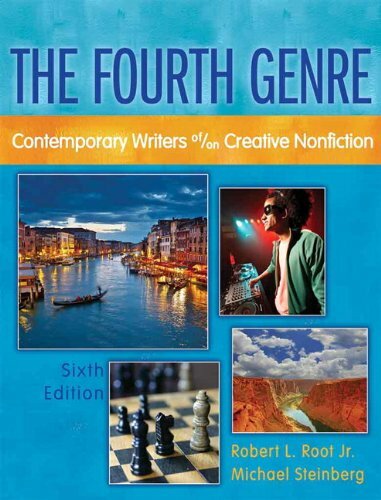 The Fourth Genre offers the most comprehensive, teachable, and current introduction available today to the cutting-edge, evolving genre of creative nonfiction. While acknowledging the literary impulse of nonfiction to be a fourth genre equivalent to poetry, fiction, and drama, this text focuses on subgenres of the nonfiction form, including memoir, nature writing, personal essays, literary journalism, cultural criticism, and travel writing. This anthology was the first to draw on the common ground of the practicing writer and the practical scholar and to make the pedagogical connections between creative writing practice and composition theory, bridging some of the gaps between the teaching of composition, creative writing, and literature in English departments.